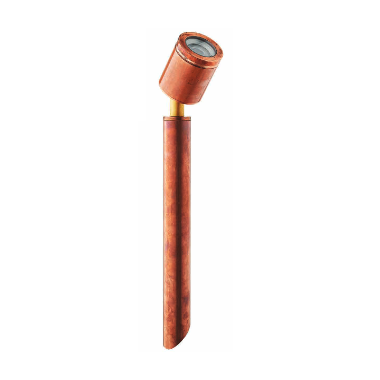 The Hunza Pole Spot has a single spotlight which can be aimed in any single direction. The fitting has an adjustable head making this luminaire deal for path lighting as well as lighting trees. Machined from 10mm thick aluminium with a UV stable powdercoated finish, solid copper or 316 stainless steel, clear tempered glass lens and high temperature silicon gaskets. 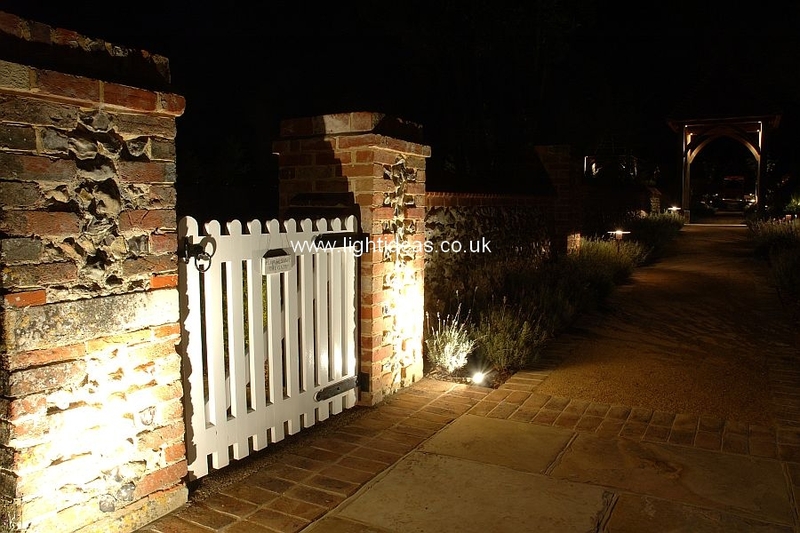 This low voltage landscape lighting product is suitable for use with an MR16 – 20, 35 or 50 watt lamp (max) and is supplied with a 20 watt high quality European lamp.